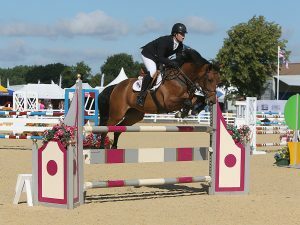 They saved the best until last in the 1.20m Senior Open Warm Up, the first class of the day in Championship Arena 2 at the British Showjumping National Championships. Olivia Gent was holding her lead with Carnavals Wonder right up until the last second until Jake Saywell and eight year old mare Dakota, the final combination to go, came in just inside the time Olivia had set. 19 year old Jake took some brave turns with Dakota, a new ride for this season, but thankfully they paid off and they jumped into first place knocking Oliva to second place. “This is my first time in the ring with this mare, I’ve just taken over the ride from Dan Moseley,” he explains of Dakota, who is owned by Jake’s father Andrew Saywell. Jake, who has recently spent time in Holland where he has been competing across Europe as a jockey for Roelof Bril, is now based back at home with his dad in Newark, Nottinghamshire. 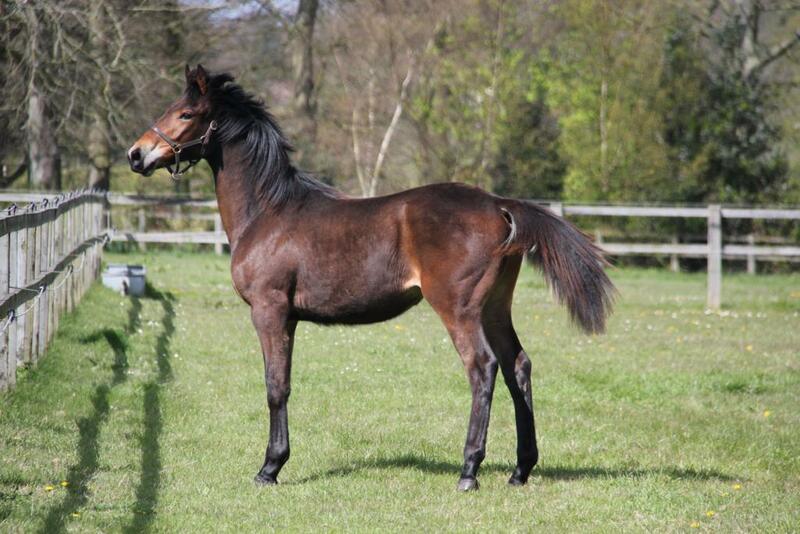 “We have some nice young horses coming through at the moment, in particular two six year olds which I’m excited about. I’ve got eight horses here with me this weekend and then on Sunday I am heading to Rio to watch the Olympic show jumping,” continues Jake, who is as part of the Lottery funded World Class programme. 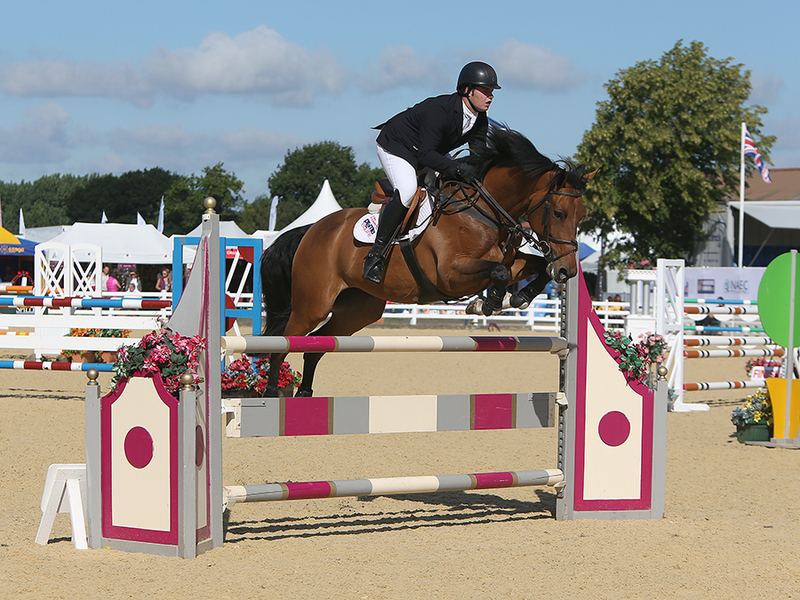 Setting the standard high in the following class, the 1.30m Senior Open Warm Up, Jake and Dakota were first in going clear in a time of 33.57 seconds. Out of the 41 starters there were very few clears around the technical course, many taking a rail through the double. 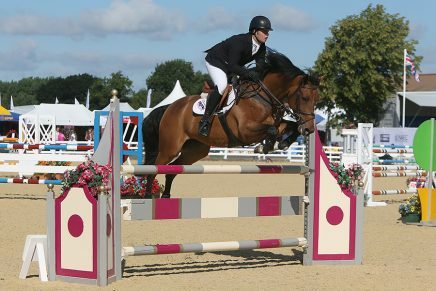 However, nobody was able to beat the time set by Jake and Dakota, including himself – with three other horses in the class. 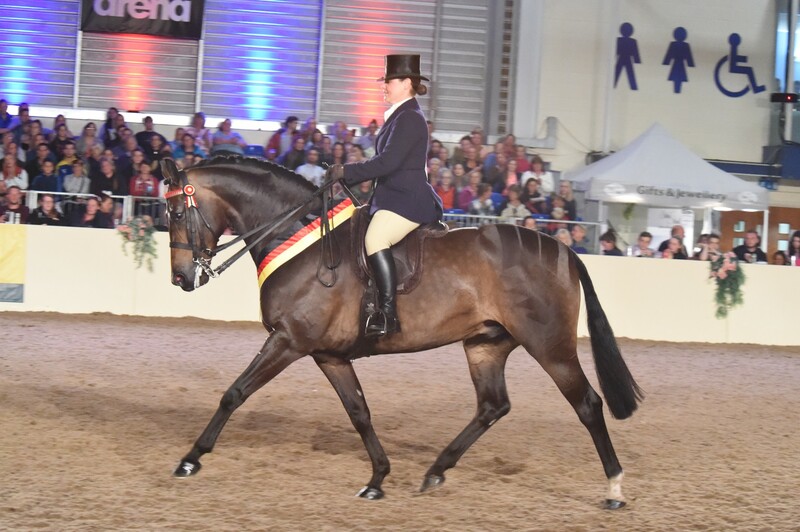 Jake took similar lines with each but the closest he got to beating his time was 33.76 seconds, which he achieved with his 10 year old bay gelding Grand Cru VanPaemel. The combination went straight into second place, pushing Adam Botham with Quarry Quese Reflection into third on 33.78 seconds.